Hermes Paris Faubourg St Honore Paris.Spring harmony in tints of green. Jan 2013. 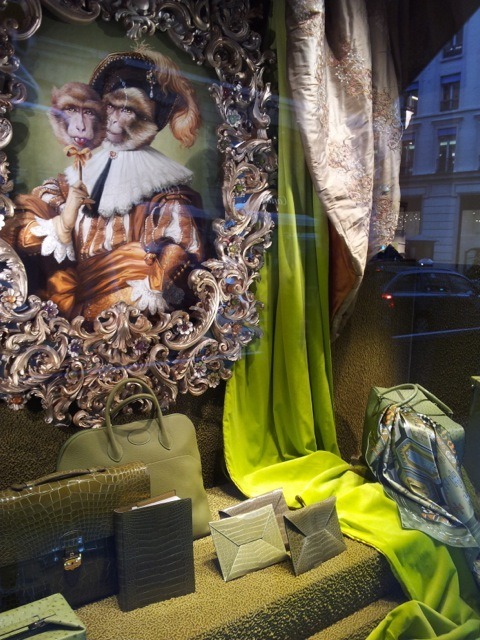 Hermes Faubourg St Honore Paris. Spring harmony in tints of green for a selection of reptile briefcase,jewellery case & various handbags & notebooks. Jan.2013.